It is that time again! 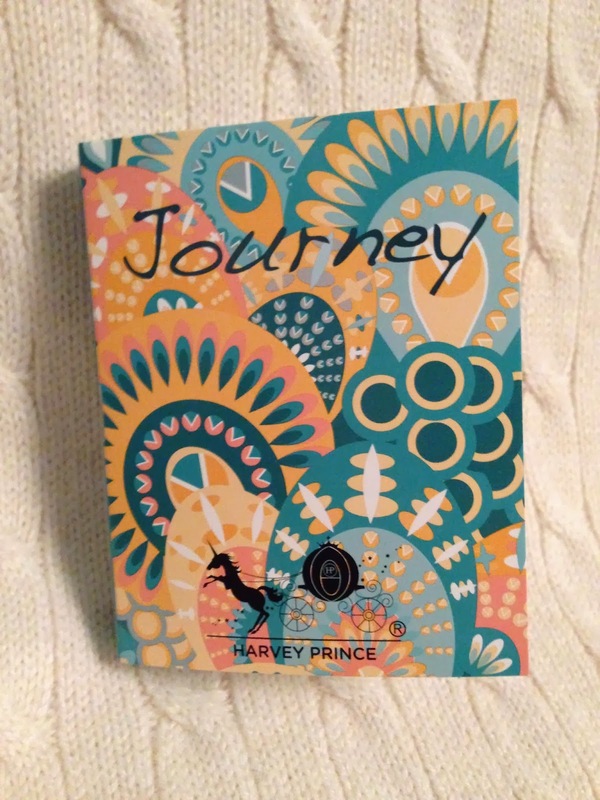 So what was inside my first Birchbox of 2014? The card on the left that says Hello 2014 is actually a set of 5 cards and on the back of each card there are tips for making 2014 your best year yet. Resolution suggestions sort of. I may try to use them in my Project Life album actually. The center card is a coupon for $3 off any Burt's Bees Intense Hydration Face Care Product because the Day Lotion from that line was included as this Month's Birchbox Find. A "find" is considered an affordable/drugstore product that is included as an extra in the monthly box. It is not in place of the 4-5 high end monthly samples. 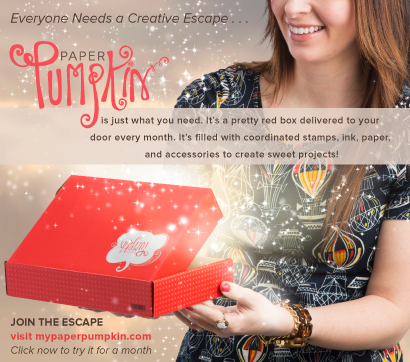 Then the right card is the normal Monthly card that explains the month's theme and lists what is included in your box. This month the message is about resolutions. Rather than resolving to give things up, Birchbox suggests focusing on taking on more and enriching your life and world for 2014. So, here is the line up. Just feels kinda light to me. Not a great big bang start to the new year... First of all, there are 4 samples instead of 5 plus the Birchbox find. 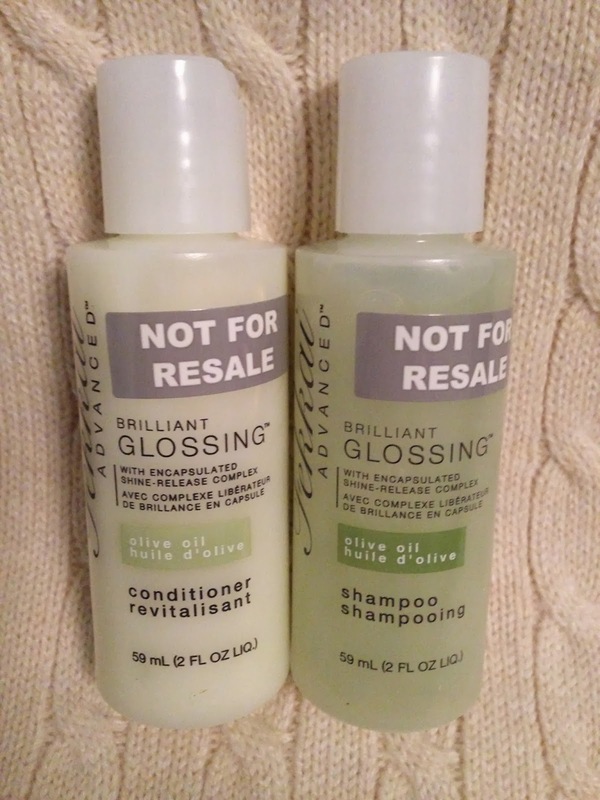 Ok, ok, that is the minimum they say they will include but, one item is a perfume sample and the shampoo and conditioner each count separately. It just feels a bit cheap. Don't get me wrong, I really liked all of the products this month. It just felt a little light on product. They really should have included at least one more thing. But, I'll stop whining :) On to the product reviews! So the full size palette from Birchbox also includes brushes and costs $34. 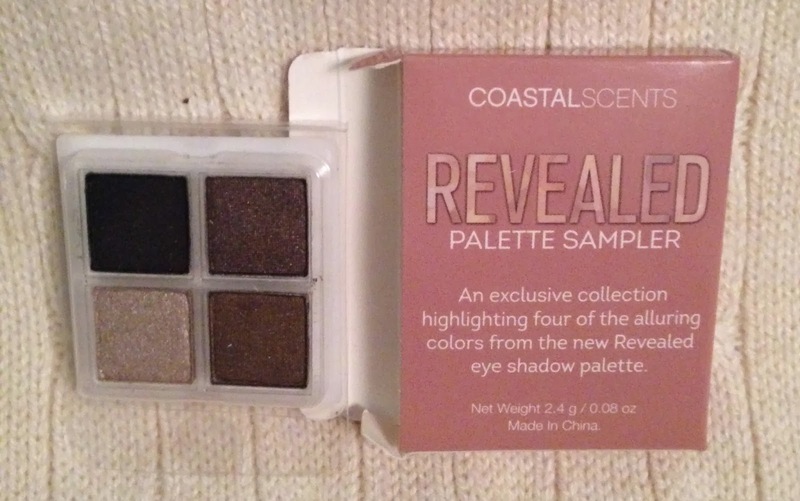 If you get the full size palette from Coastal Scents it comes without brushes for $19.95 and they often have sales. 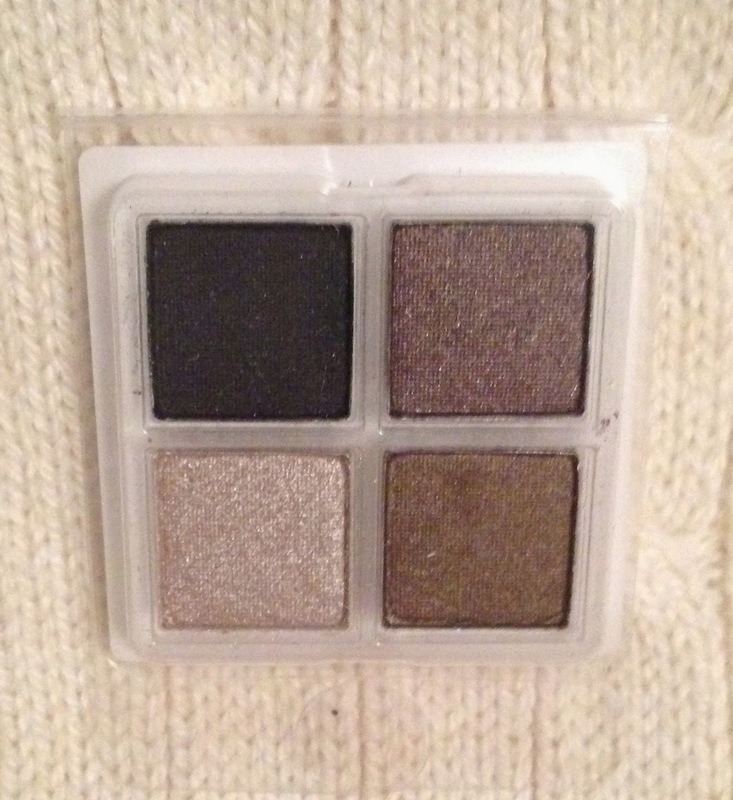 I have actually had my eye on this palette for a while now. I have seen many blogs and vlogs comparing it to the Urban Decay Naked palettes. These little samples were a great way to test them out. They have good pigmentation and I love the neutral shades. 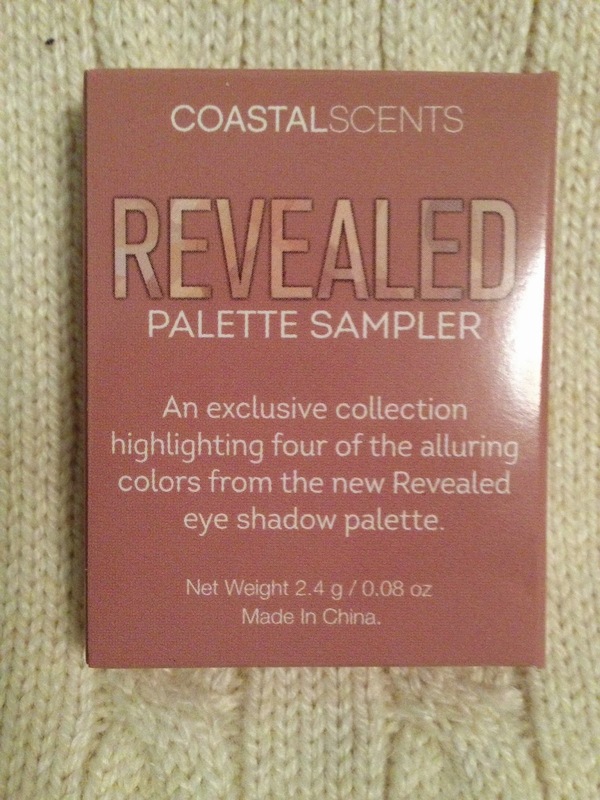 I'm definitely going to buy the full palette but I'll wait for a sale at Coastal Scents. 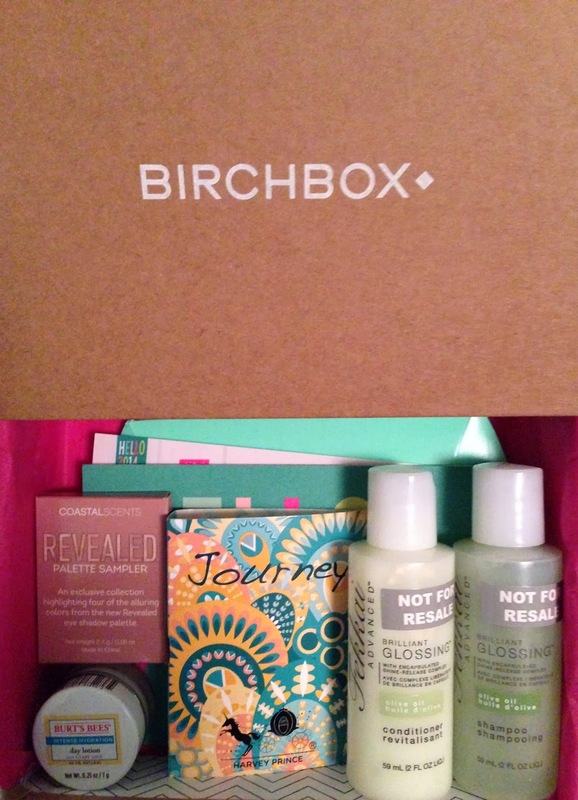 Last, but not least was the Birchbox "find" or extra for the month. 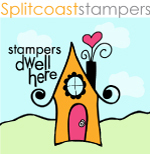 There was a $3 off coupon included in the box, too and you can also print one at BurtsBees.com if you want one, too. I really liked this moisturizer. I'm not sure why it is a day lotion. It is fairly heavy feeling. I would say it could be a day lotion if you have very dry skin, but I used this mostly as a night cream. 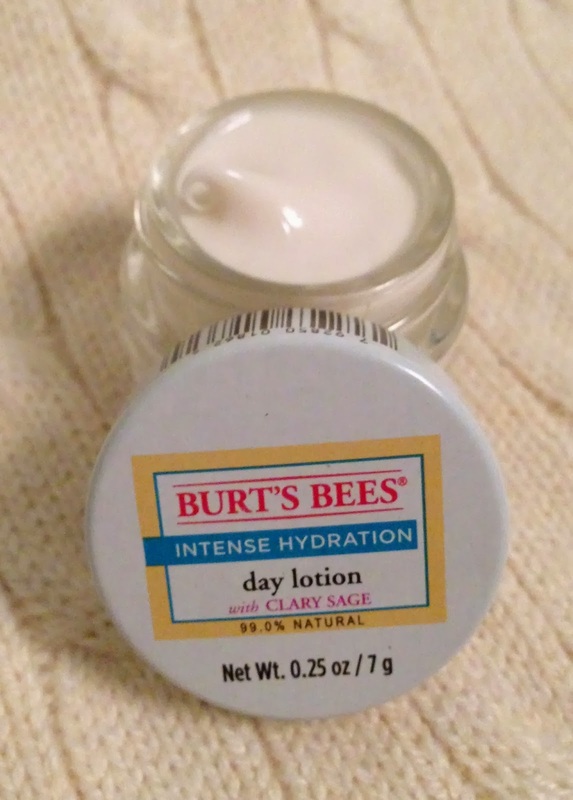 My skin gets quite dry in the winter, even more so this winter than ever so I gave it a try as a day lotion, too. As long as I apply it 10-15 before applying makeup it worked fine as a day lotion. It just needs a bit of time to absorb before I can apply my makeup. I still prefered it as a night cream and I think most skin types would, too. Oh, and I try not to focus too much on the smell of my skin care, but I have to say that this one smells amazing! Seriously, if there was a spray fragrance in this line, I would jump on it!